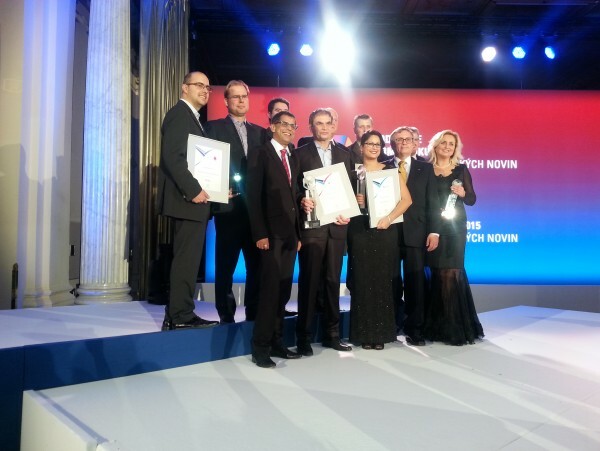 This year, there was a new prize awarded in the competition Firma roku 2015 (The Company of 2015) organized by the magazine Hospodářské noviny in partnership with Vodafone Czech Republic. 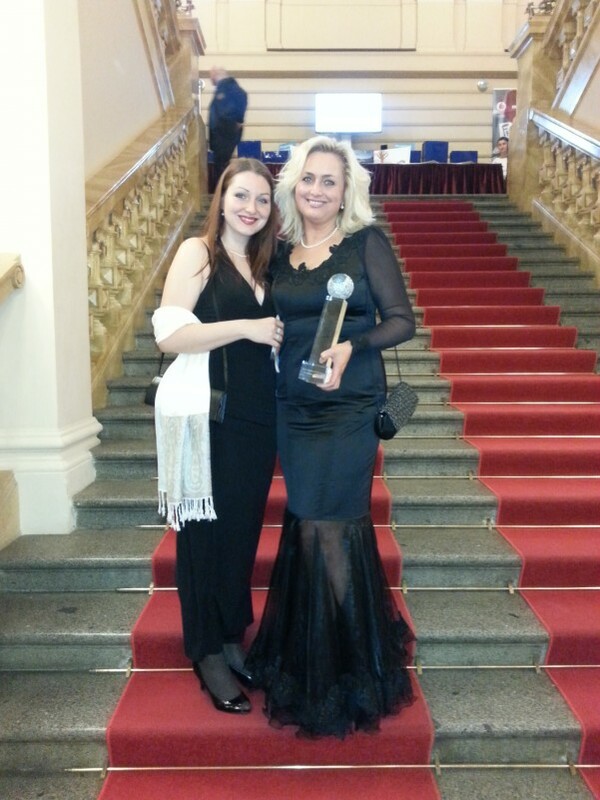 The prize called “České podnikatelské stříbro” was received by the executive Zuzana Ceralová Petrofová on the 9th of December in Žofín Palace in Prague. This award is meant to give credit to companies that trust in the Czech legal environment, pay all their taxes here and spread good reputation of Czech business abroad. The winner of this prize is chosen by a committee consisting of important people from the social and business sphere. The very first company to be awarded this prize is a traditional piano manufacturer PETROF. This company was founded in 1864 in Hradec Králové by Antonín Petrof who, over the course of 35 years, managed to transform a small family workshop into a prosperous factory exporting pianos to the whole world. His success was based on precise hand work, careful choice of materials, skilled workers, and innovations.